Singapore Just Received A Neat Online Booster Thanks To Mark Zuckerberg And Ghost! Over the past week, Singapore had just received a huge branding lift on the international stage all thanks to 2 mentions, first by Mark Zuckerberg, and secondly, by blogging platform Ghost. 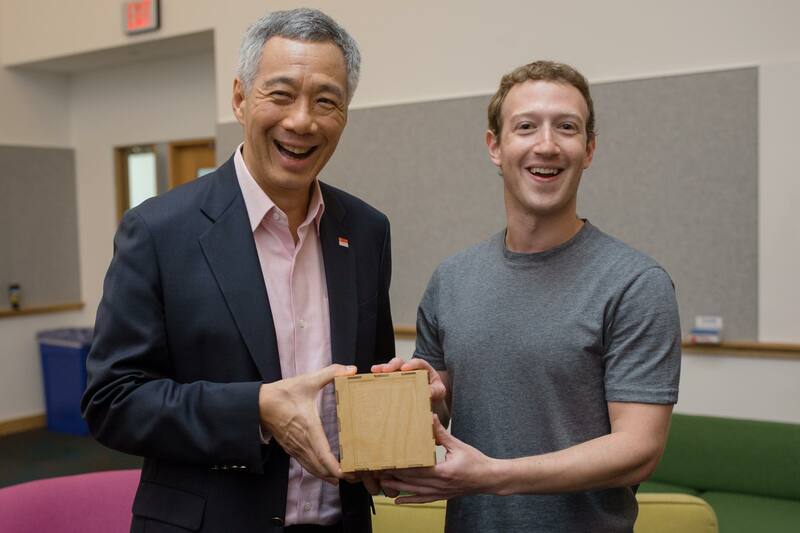 In a recent Facebook update, Mark shared publicly on his well followed profile that Prime Minister Lee Hsien Loong is “one of the only world leaders who knows how to code”. The comment received almost 400,000 likes and was reshared almost 15,000 times. On a separate instance, blogging platform Ghost, which had operations in the UK, has just announced that they will be shifting their headquarters to Singapore, after “a full year of research, planning and hard work”. 2nd most efficient economy on the planet, according to the World Economic Forum. Singapore is ranked #1 globally by the World Bank for ease of doing business. 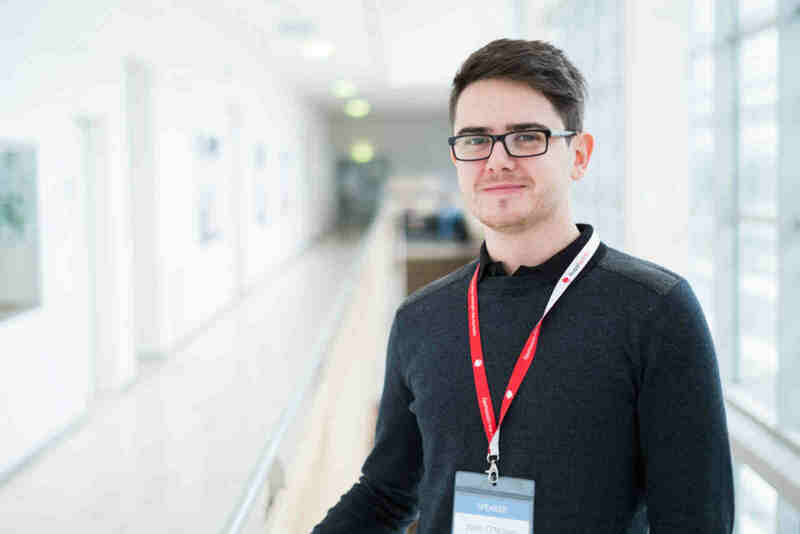 Ghost has amassed some following in the digital space – it’s blogging platform has been downloaded over 1 million times globally, and its founder, John O’Nolan was previously the deputy head for WordPress, helping them design and develop its user interface. Increasingly, Singapore is moving towards its ambitious Smart Nation goal and working towards increasing productivity and high value sectors in Singapore. Of course, to achieve the smart nation ambition is not an easy task too – Singapore has been plagued recently by technical talent shortage – smaller firms in Singapore are increasingly finding it difficult to fill out vacancies for programmers. Demand for technical talents are fast outpacing the supply of quality technical talents in Singapore, and big MNCs can offer way better salary packages to programmers. In any case, the online mentions by both Mark himself as well as John from Ghost definitely raised the online profile of Singapore on the global stage.